Patricia O'Connor was reported missing in June of last year. 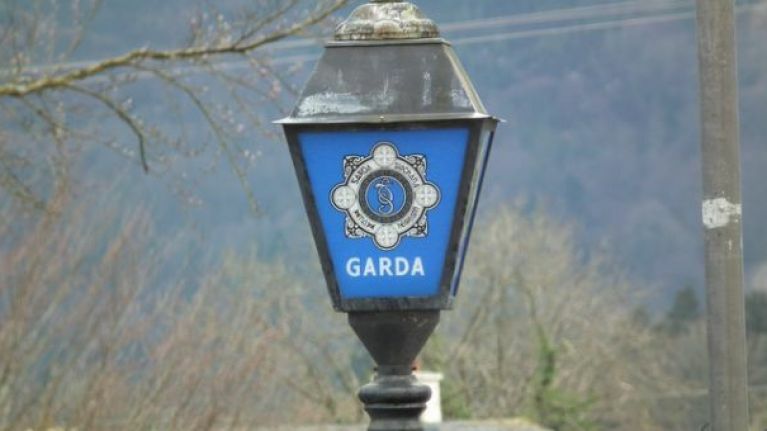 An Garda Síochána has confirmed that four people have been arrested in connection with the murder of Patricia O'Connor, a 62-year-old grandmother from Rathfarnham, Dublin. According to a statement from a Garda spokesperson, four people — two men, aged 52 and 41, and two women, aged 39 and 20 — appeared before Tallaght District Court on Thursday morning. Patricia O'Connor's body was found on 10 June, Military Rd, Enniskerry, one week after she was reported missing. Another man has already been charged with her murder and is currently before the courts.